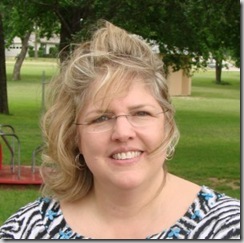 You are here: Home / Recipes / Dessert / Cherry Baked Apples! I just had to try my hand at baking some apples. YUMMY! 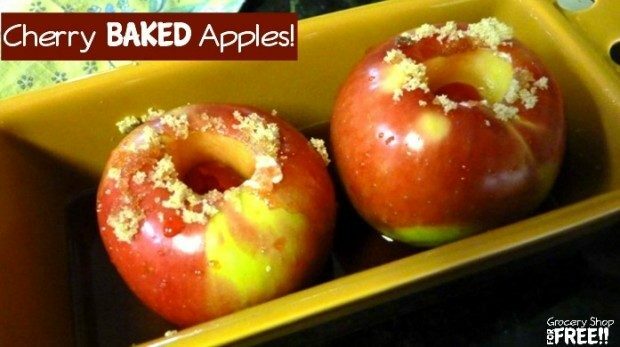 Core the apples and place them in a small loaf pan. Pour the cola on top and around them. Put 1 tsp of the Smart Balance in each apple center and two cherries in each. 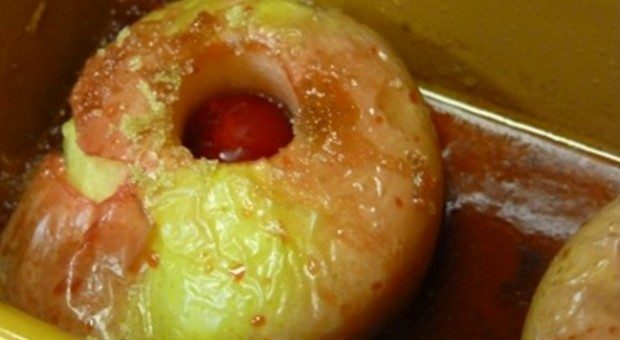 Drizzle the cherry juice on the apples and sprinkle the brown sugar on top. Cook for 45 minutes at 350 degrees. 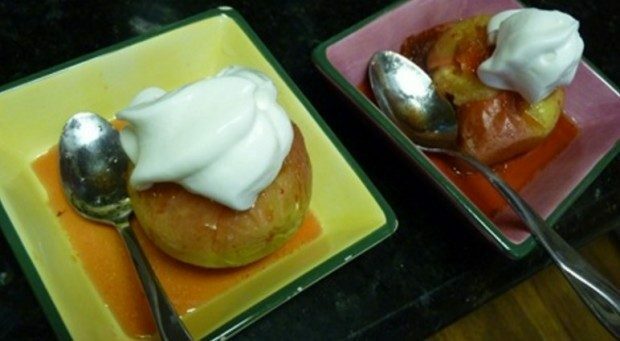 Top with canned whipped cream.